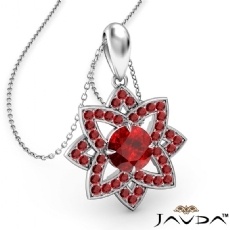 Snowflake Ruby Pendant Necklace In 14k White Gold 18 Inch Chain 0.67Ct. 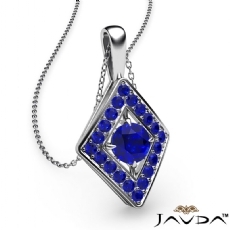 Snowflake Sapphire Pendant Necklace In 14k White Gold 18 Inch Chain 0.67Ct. 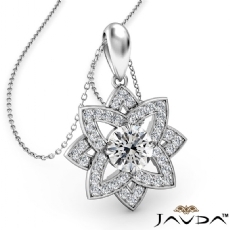 Snowflake Diamond Pendant Necklace In 14k White Gold 18 Inch Chain 0.67Ct. 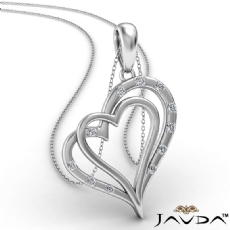 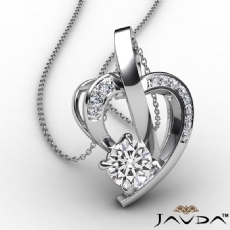 This classic great looking diamond pendant is the perfect gift to give someone you love. 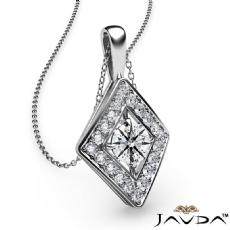 �This sophisticated diamond pendant is crafted in quality metal 14k white & yellow gold, 18k white & yellow gold and platinum 950. 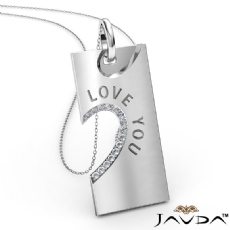 �Hangs delicately from 14k gold and18k gold chain adding just the right sparkle to any outfit. 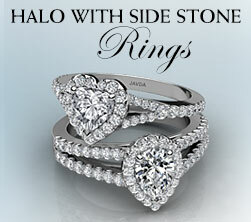 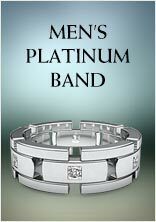 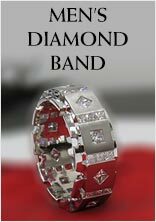 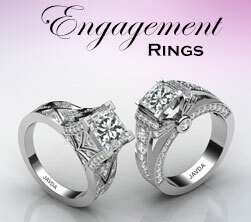 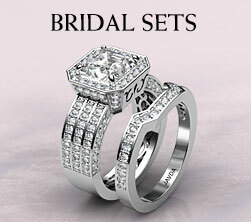 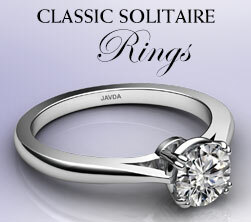 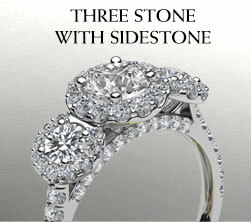 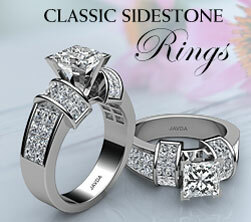 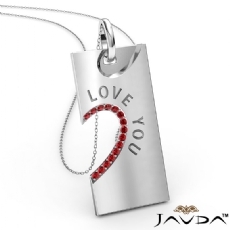 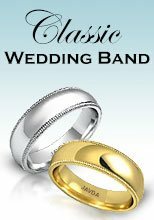 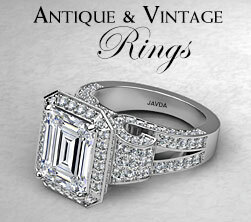 Make your sweetheart feel very special every time she wears it. 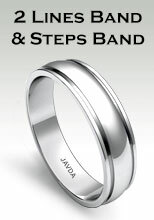 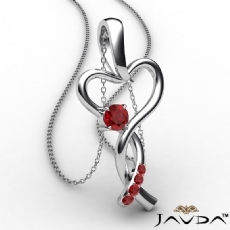 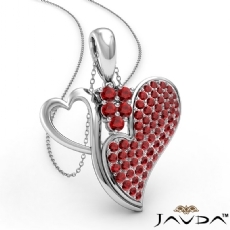 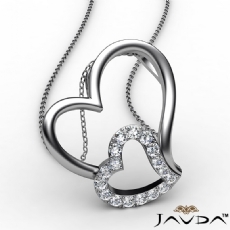 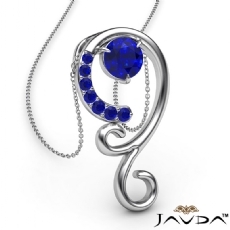 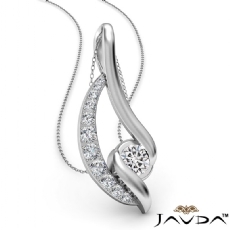 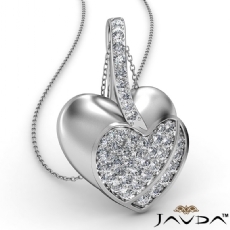 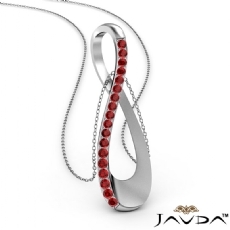 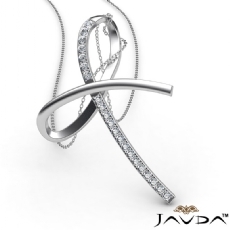 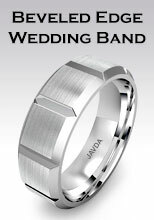 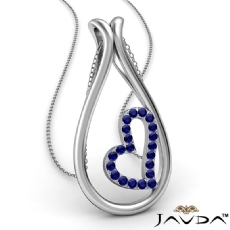 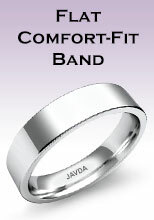 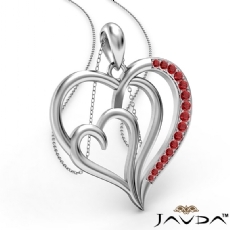 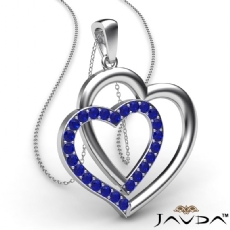 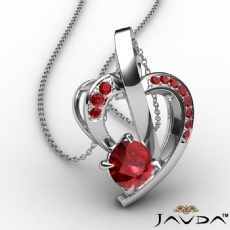 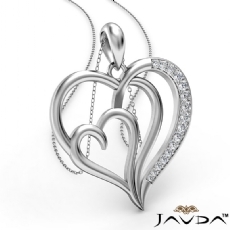 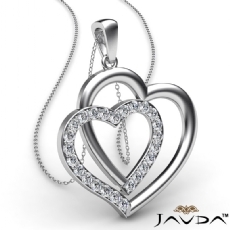 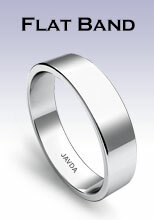 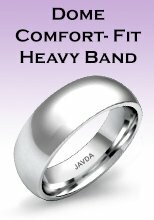 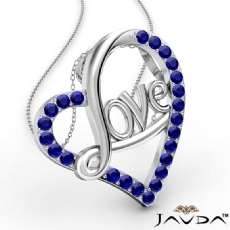 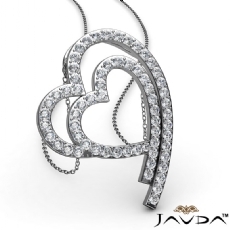 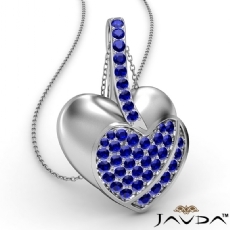 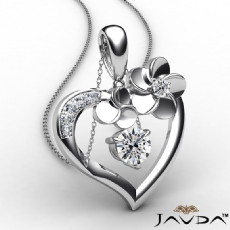 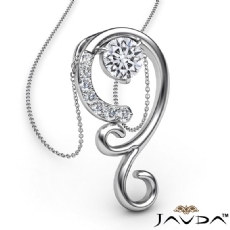 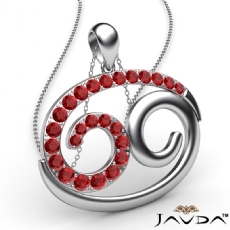 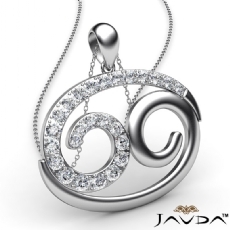 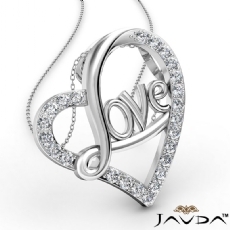 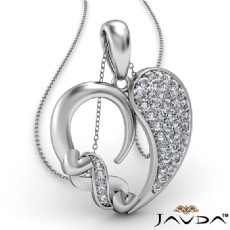 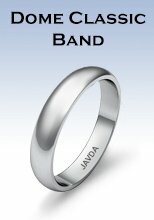 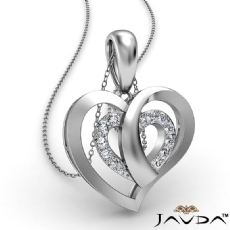 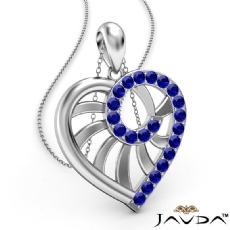 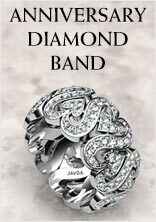 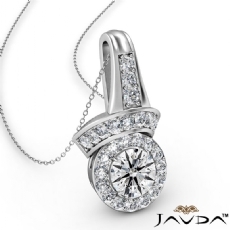 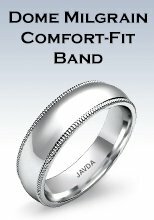 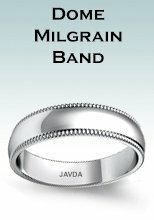 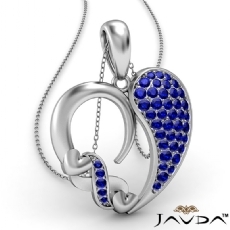 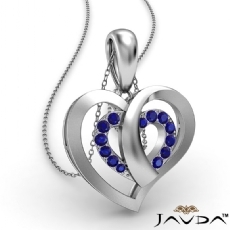 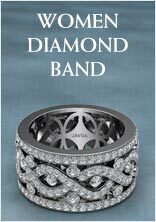 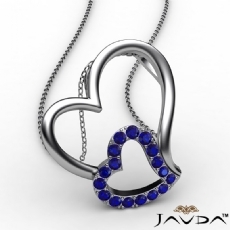 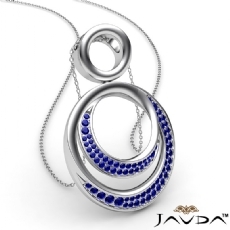 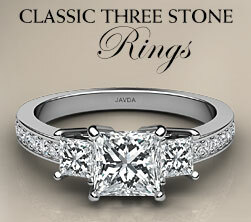 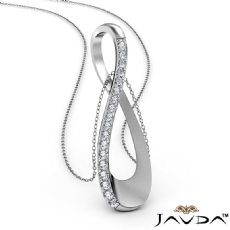 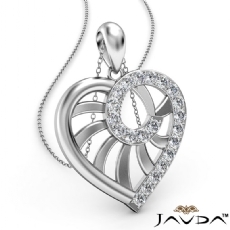 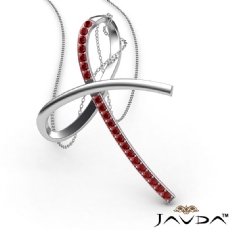 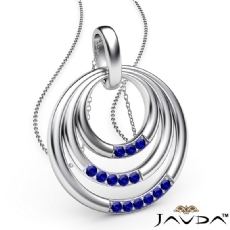 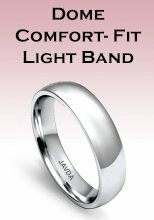 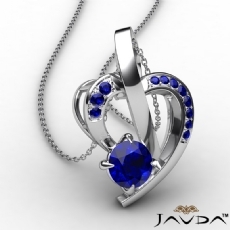 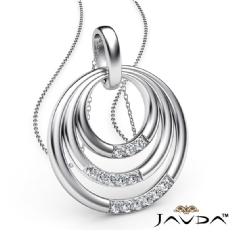 Perfect piece for a daily wear, and for the price you can't beat it at Javda ! 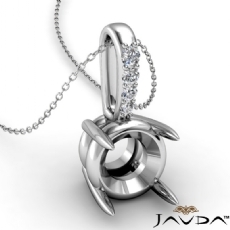 Copyright © 2005 - 2017 Javda Inc.. All Rights Reserved.